Courtesy of AGENT TRUST REALTY CORPORATION. Lovely farmland in East Orlando city, No HOA, big land for chickens, horses. The manufacture home has 3-bedroom, 2 bathroom and laundry area. In the main home, natural light fills the kitchen, vinyl and carpet. Concrete dry way for your cars or boat. This community is a qiet and nice place, great school district, restaurants, supermarkets and close to UCF, major highways and entertainment of all kinds. Schedule your private showing today! Surveillance cameras was installs inside and outside not convey. 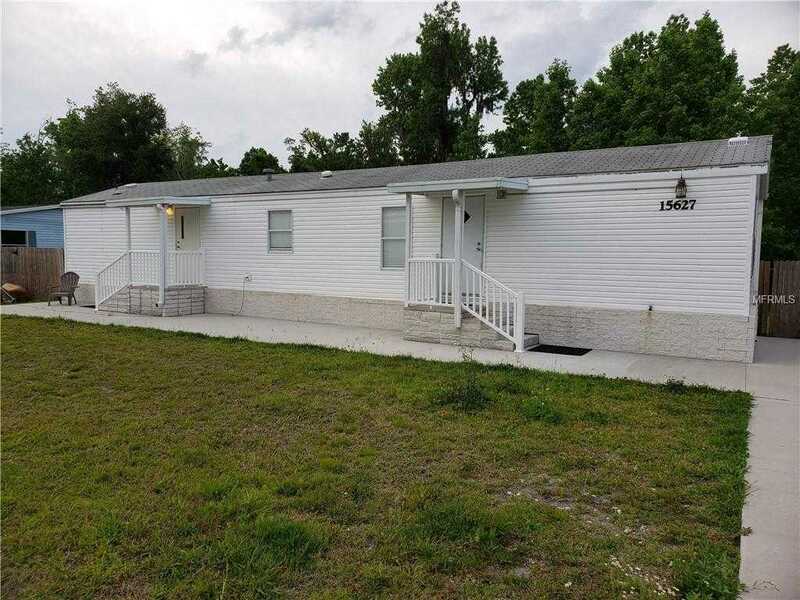 Please, send me more information on this property: MLS# O5777205 – $146,000 – 15627 Bermuda St, Orlando, FL 32828. I would like to schedule a private showing for this property: MLS# O5777205 – $146,000 – 15627 Bermuda St, Orlando, FL 32828.